More than 100,000 visitors and three awards later, the five-star Electra Metropolis Hotel marks its one-year anniversary with plans to continue winning over both crowds and impressions. The fifth hotel of Electra Hotels & Resorts, the Electra Metropolis is located on Mitropoleos St in the heart of Athens. 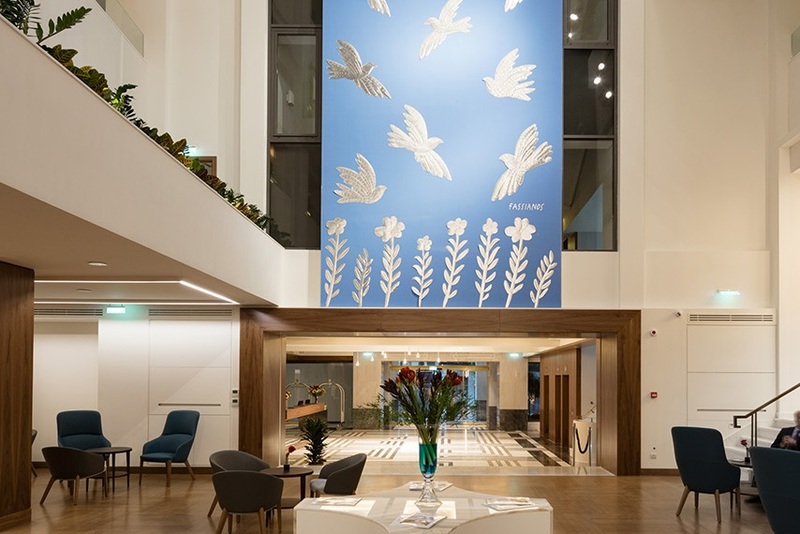 The group invested over 15 million euros in its renovation transforming it into a retro-chic gem which combines modernist touches with classic flair. Electra Hotels & Resorts CEO, Yiannis Retsos, currently the head of the Greek Tourism Confederation (SETE), has repeatedly expressed his pride in the Electra Metropolis adding that Electra Hotels has been actively present in Greek hospitality and tourism for some 52 years. 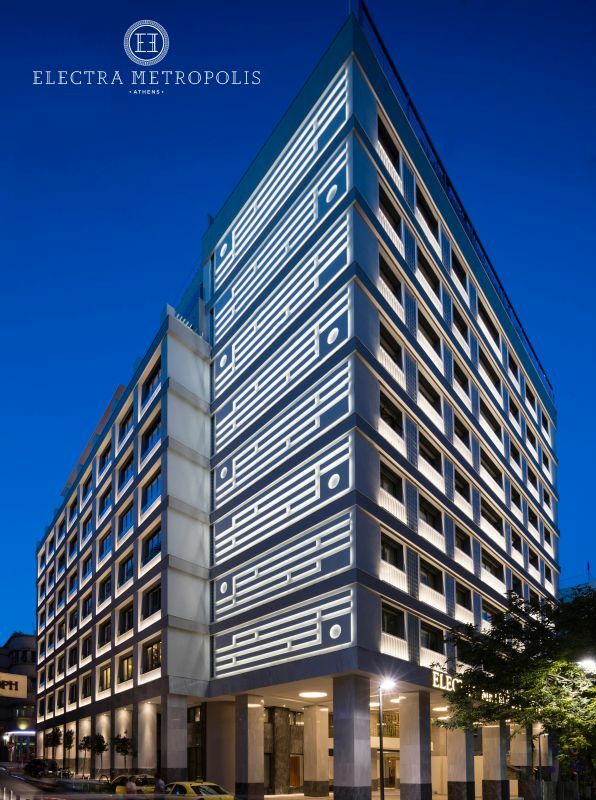 The Electra Metropolis is the first and only “green” hotel in Greece receiving Leadership in Energy and Environmental Design (LEED) certification by the US Green Building Council (USGBC) for environmental performance. In its first year of operation, it has also clinched awards for Best City Hotel, Best Green Hotel and Diamond of Greek Economy. The 216-room Electra Metropolis is situated in the building which up until 2004 housed the Education Ministry on Mitropoleos Street. The five-star hotel officially opened its doors to the public last year. To take a “tour” of the Electra Metropolis, press here.